-Excellent income opportunity for developers! 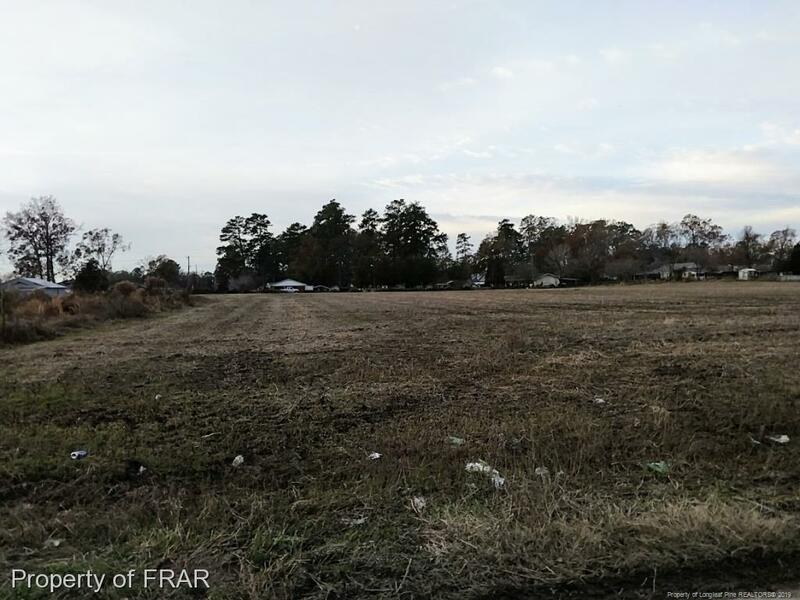 4.5 acres in the city of Lumberton zoned for residential. Would make great multi family location if re-zoned. Linwood Avenue provides 425ft of road frontage and McPhail Road provides approximately 216ft of road frontage for easy access from either side. The land is vacant and ready to build!